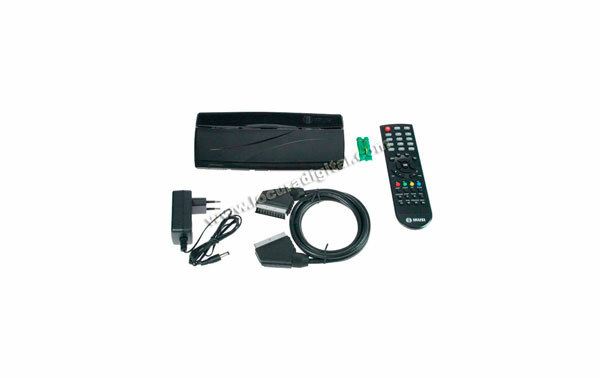 IKUSI brand receiver, this receiver is characterized by small size and the possibility of feeding under 12V. Ideal for campers, cars, etc.. 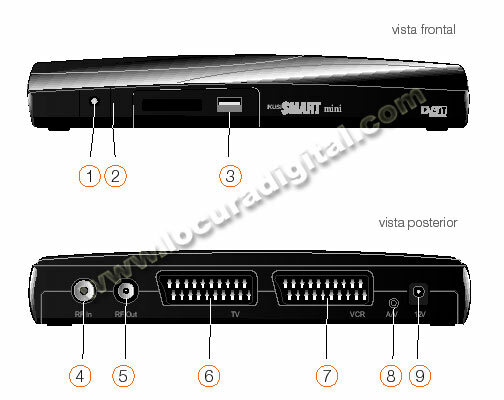 This receiver also has PVR functions, thanks to this you can make recordings, play back, and so on. - Recording in MPEG-2 external hard drive or pen-drive: immediate and programmable. - Functions sort, rename and delete channels. - Support PAL / NTSC. - Easy handling and compact dimensions.